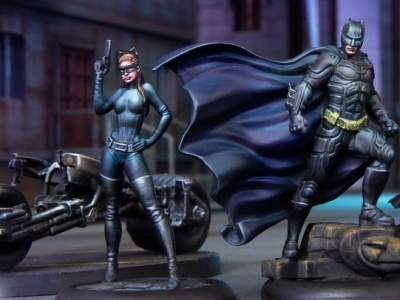 Digital versions of popular board games, card games, and role playing games are becoming an increasingly important part of the hobby games landscape. Here we round up the latest details for adaptations of tabletop games for consoles and digital devices. 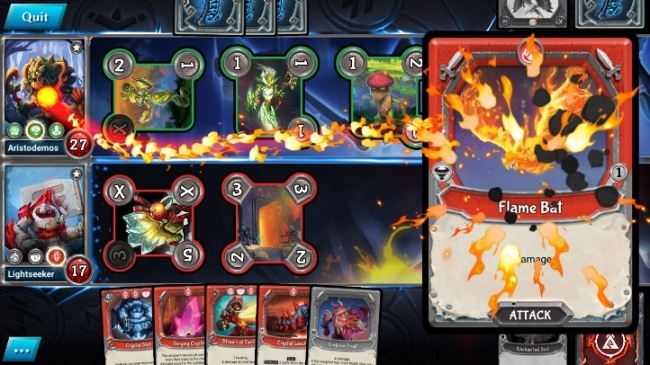 PlayFusion is bringing its mixed reality trading card game Lightseekers to both Steam (PC and Mac) and Nintendo Switch in Q1 2019. 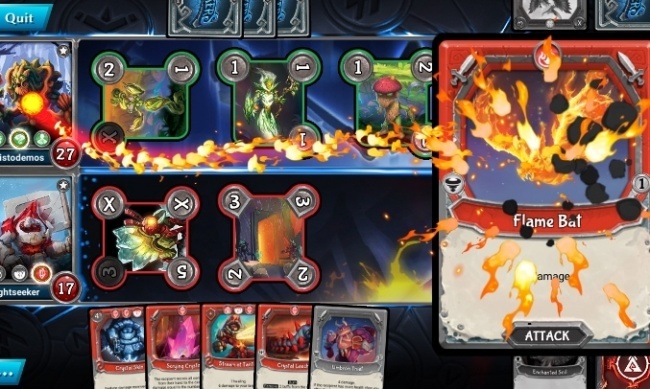 What’s more, in addition to merging the worlds of physical and digital trading card games, the digital game will support cross platform play, meaning players with mobile devices can play with Switch players or Steam players in one shared community. CMON ran a successful Kickstarter in December to create a digital adaptation of its Viking board game of pillaging and glory, Blood Rage (see “Eric M. Lang's 'Blood Rage'”). The campaign raised $769,502 from 11,213 backers ($68.63/backer average). 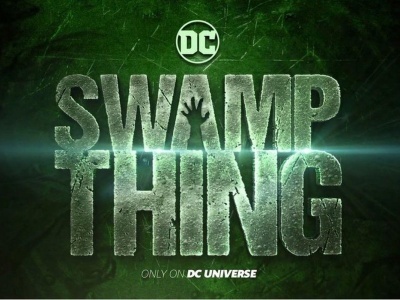 The Kickstarter featured a plethora of exclusive minis, tokens and tiles to add to the physical game, as well as access to the digital beta and final digital release. CMON is working with Exozet (who worked with United Soft Media created the digital Catan universe) to develop the adaptation for Windows and Mac OS in several languages. 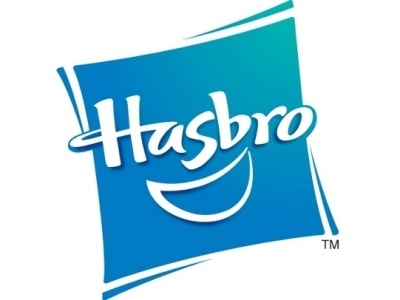 It is currently expected to launch in December 2019. 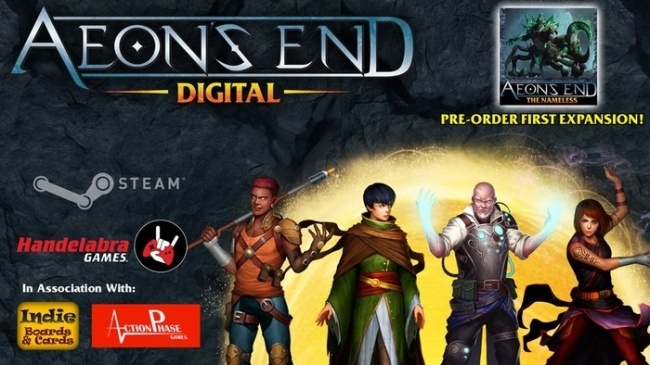 IndieBoardsandCards also turned to Kickstarter last year to fund a digital version of its popular fantasy deck building game Aeon’s End (see “Cooperative Deck Building Game of Post-Apocalyptic Fantasy”). 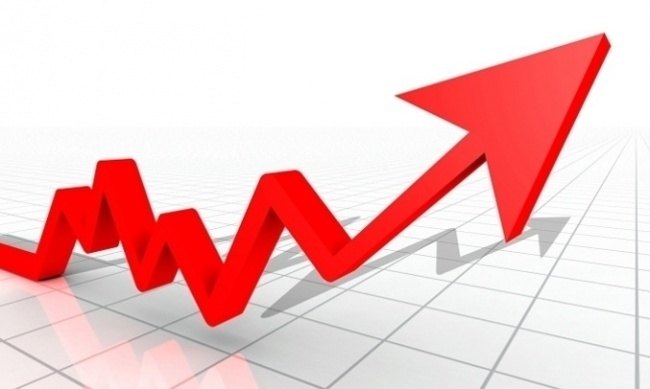 Handelabra Games ran the campaign that raised $37,653 from 1,936 backers ($19.45/backer average) that ended in December. Handelabra also developed the digital editions of Sentinels of the Multiverse and One Deck Dungeon. The game is scheduled to release on Steam (Windows, MacOS and Linux PC) in June. Asmodee Digital has been hard at work on several projects, including bringing four titles to Nintendo Switch in 2019: The Lord of the Rings: Living Card Game, Pandemic, Munchkin, and Catan. 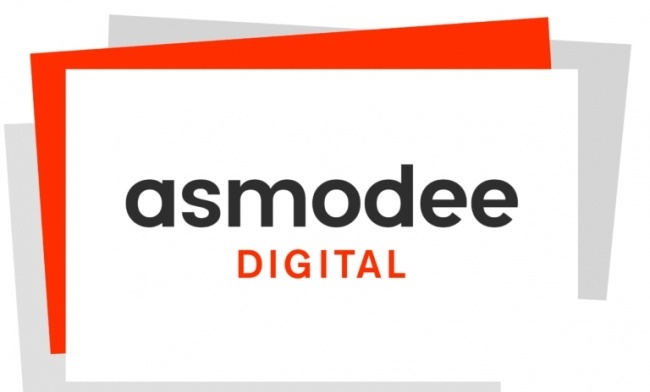 “Bringing our most popular titles to new platforms is a no-brainer, but we’re going a step above to make sure they are optimized for Nintendo Switch,” said Philippe Dao, CMO of Asmodee Digital. “The new audiences that await us on this platform are clear to us, and we’re glad to offer them the best of board games.” Carcassonne was released on Nintendo Switch in December. The Lord of the Rings: Living Card Game also released its first new encounter, King of Carrion for the Steam version of the game at the end of last year. It also switched from a free-to-play to a full premium model when the game went into full release. In November, Asmodee Digital released the critically acclaimed railway-themed board game Ticket to Ride on PlayLink for PlayStation 4. 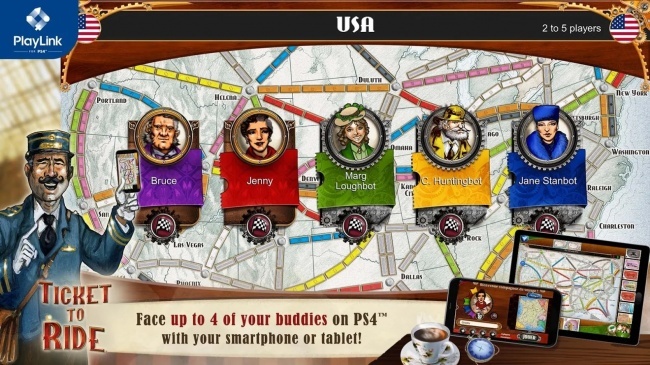 Players can use the PS4 system to launch the main game on TV and then use their Apple iOS or Android devices as controllers by downloading the Ticket to Ride for PlayLink app. The Deluxe Edition of Ticket to Ride will follow later, and contain every map and expansion from the digital edition already available on mobile and PC, as well as an exclusive map set in France that has not been released digitally elsewhere. 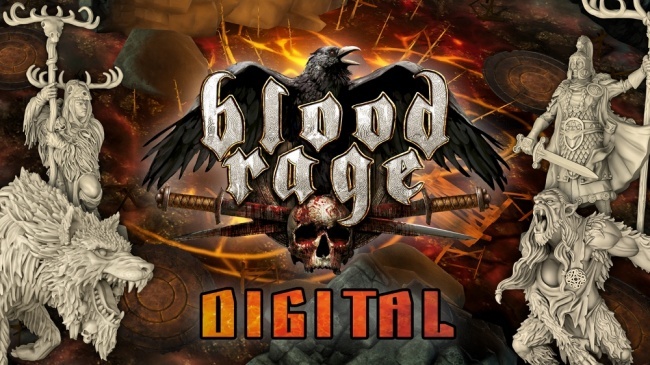 Last week Dire Wolf Digital announced upcoming digital adaptations of popular board games planned for 2019 release (see “'Mage Knight,' 'Raiders of the North Sea,' 'Wings of Glory,' 'Sagrada,' 'Root,' 'Yellow & Yangtze'”).